So grateful that we don’t have to be, in fact can’t be, perfectly faithful. Thank you for this wonderful piece! Held my breath until the end. Relax and have a spectacular time in Sedona dear Helen. And you in Japan, my friend. 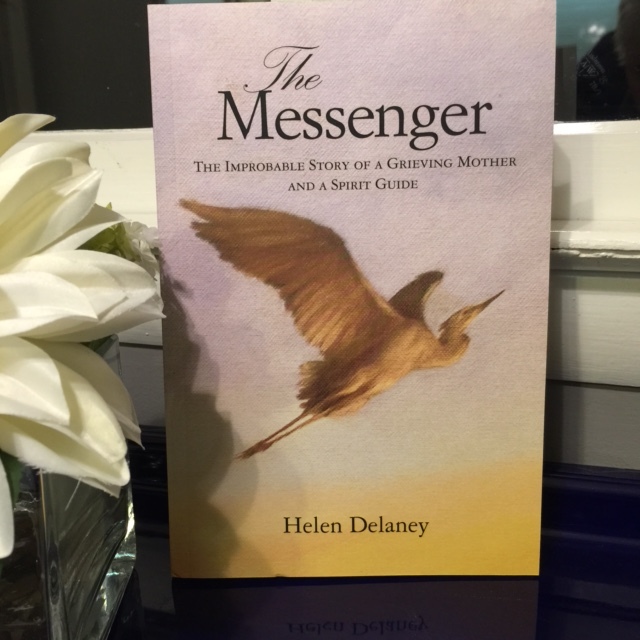 Beautiful and inspiring story, Helen. Yes, faith does come and go to come again. God is the mind in which I think as God is the strength in which I trust. I’m following you like a hawk. How you process your life is amazing and inspirational to me. I’m waiting for the next chapter to begin.